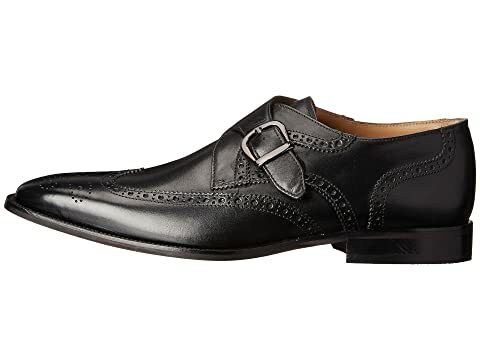 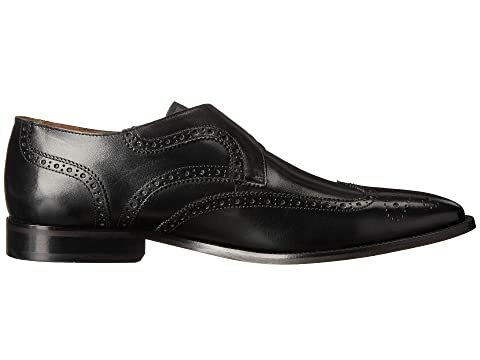 The classic style of the Florsheim® Sabato Wingtip Monk is sure to stand the test of time. 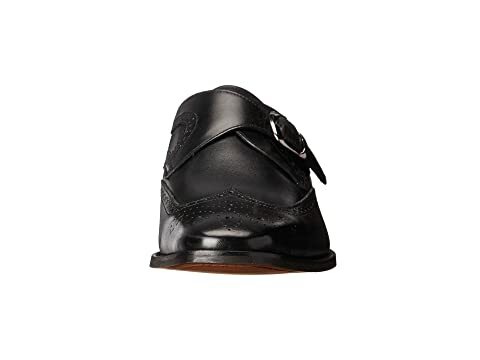 Features genuine smooth leather upper with brogue detailing. 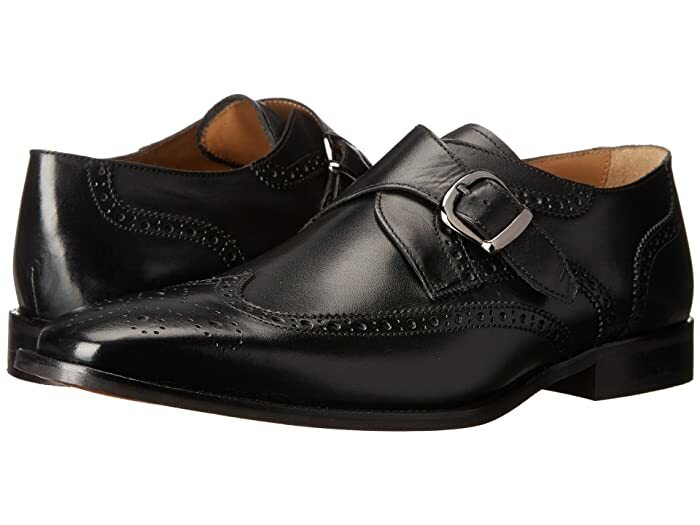 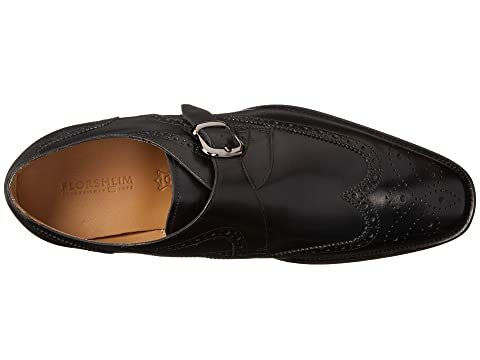 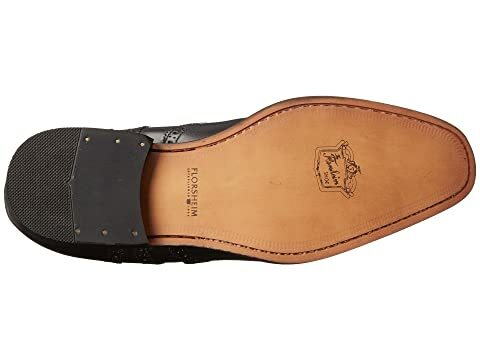 Offers a monk strap closure. 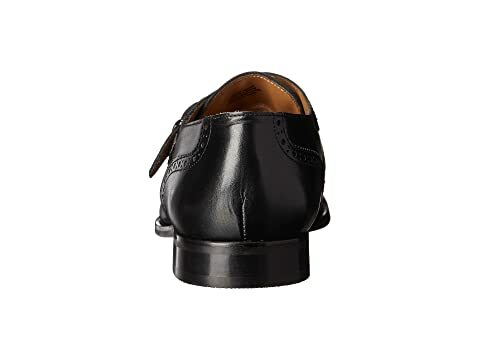 A fully cushioned footbed for support.